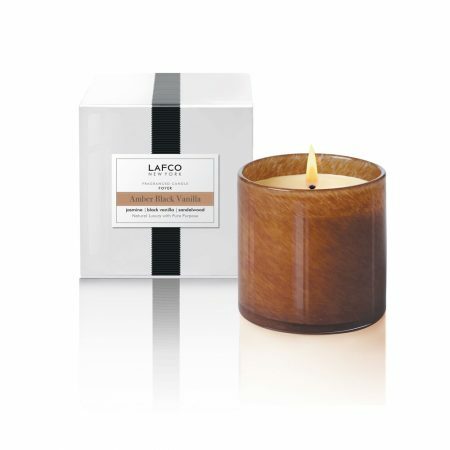 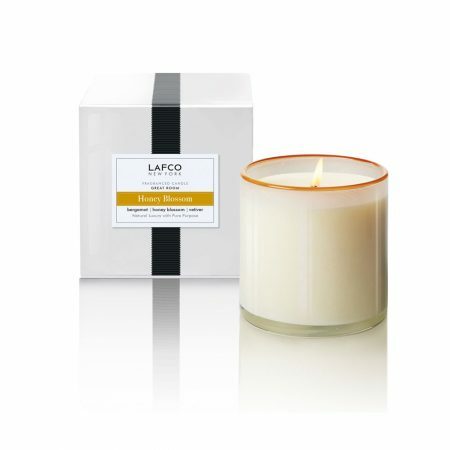 A little luxury in a jar, these gorgeous jar candles feature a hand-crafted sculpture on the lid. 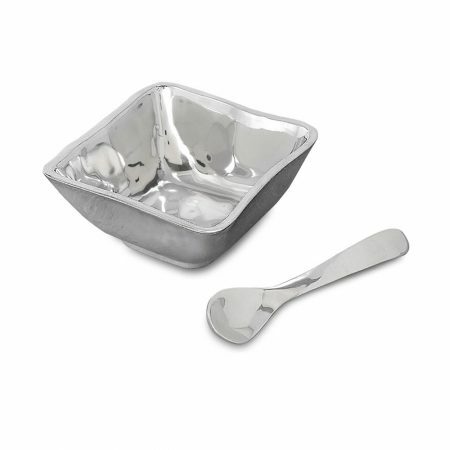 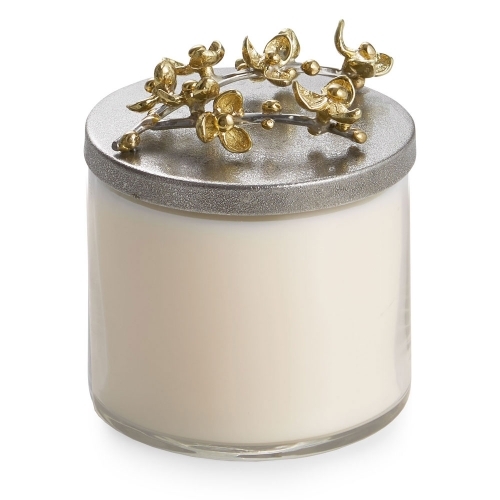 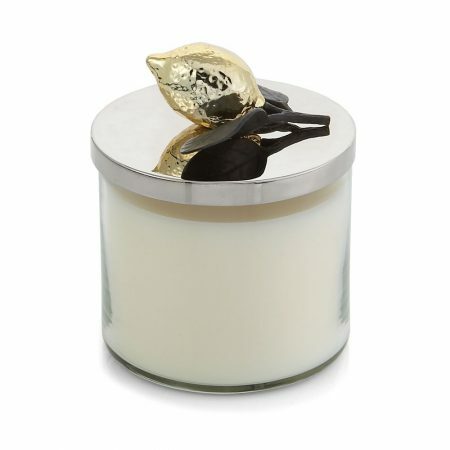 Michael Aram Signature Home Scents are weightless, subtle and universal yet exuberant and complex. 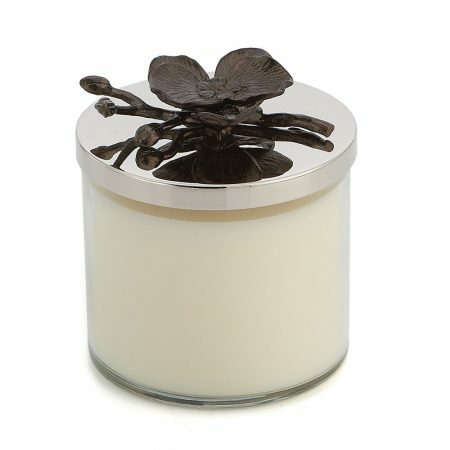 When the candle has burned down, the jar can be re-used as a decorative vessel.